Beautiful Woman. 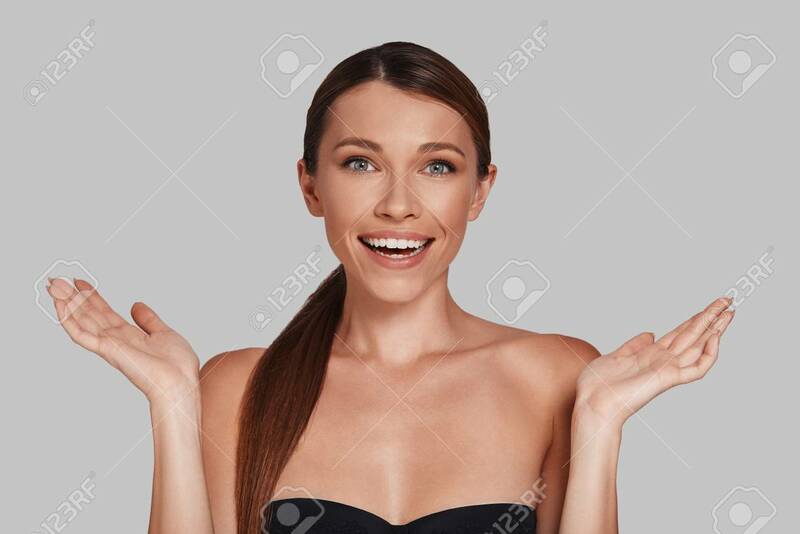 Attractive Young Woman Looking At Camera And Gesturing While Standing Against Grey Background Banco De Imagens Royalty Free, Ilustrações, Imagens E Banco De Imagens.. Image 104361424.